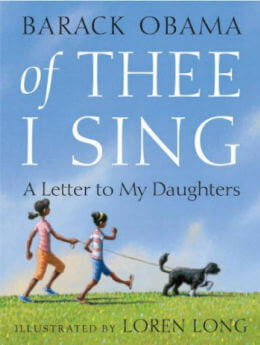 A Prayer for My Family - Children of All Ages can Enjoy learning to Pray with Sara. Prayer can sometimes be difficult to capture, especially when trying to get a child's attention. Sara learns the ability to pray throughout her days by watching and listening to her beloved family, and the people in her community. 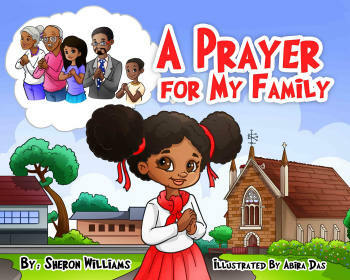 Children of All Ages can Enjoy learning to Pray with Sara.